The Asheville North Carolina area is a great place to purchase new homes, land, condos or real estate. 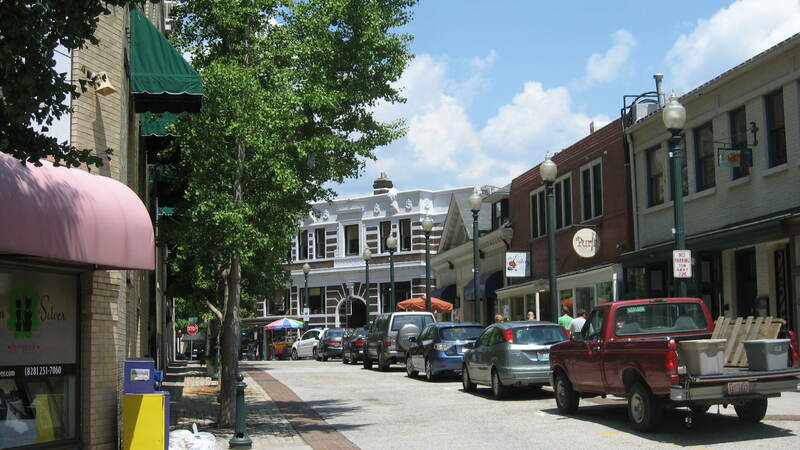 Green Mountain Realty has assembled a list of resources to provide you with local Asheville area information to assist you in understanding more about the Asheville North Carolina area. Contact Green Mountain Realty today at 828.215.9064 for homes, land or real estate here in the Asheville NC area.